One doesn’t want to COMPLAIN of course–how lucky we are, to be alive, to be well, to be part of this world. Sometimes it seems as if my saintly patience is being tested almost to the breaking point. For example, my commute has taken a lurch from peaceful to very NOT peaceful. In a laudable impulse towards improvement, Metro has decided to remold the Friendship Heights bus station nearer to the heart’s desire. So, it is closed and the sad commuters must stand out in the rain for 2 months. One recent evening, the closer subway exit/entrance was closed and we all had to exit on the end without stairs, lining up to use a small overworked elevator–which deposited us quite a distance from the temporary bus stop–and yes, it was raining. Jogging through the rain with my fellow commuters! Missed the bus, of course. But there is always another one. This insult was swiftly followed by a FRESH computer bedevilment: after the successful reinstall of the operating system, I was no longer allowed to listen to my books. I did not have PERMISSION. With grinding teeth, I reminded the machine that I was in fact the SYSTEM ADMINISTRATOR! HAHa it jeered, tell it to the marines. So, I spent time with the Audible help desk –I am loyal Audible customer, subscribed for years, downloading their books every month. The problem was eventually solved. In a way. Now I can listen to books, but only on my phone, not on my iPod. WHY WHY? Still, it works, and I am no longer bereft. 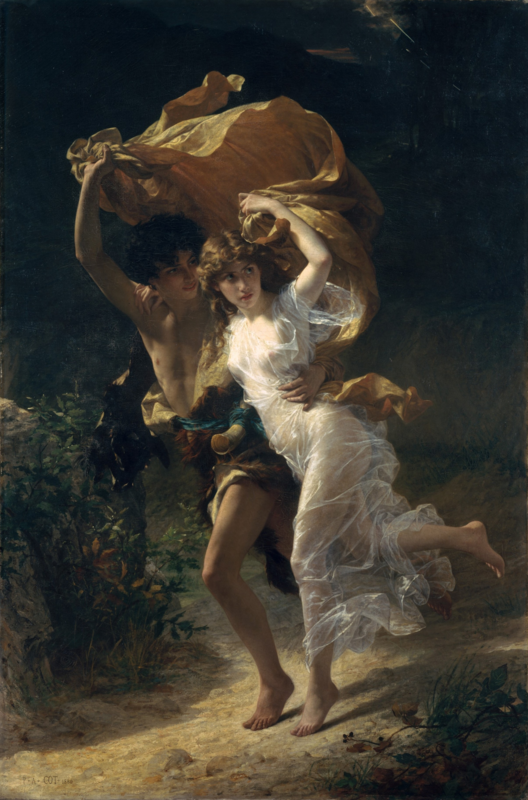 The third blow came when my magical bluetooth Turning-On-the-Outdoor-Lights app first failed to work, and then put me through a frantic dance to log in–wrong password you IDIOT! Well, OK, right password but wrong email! IDIOT! Well OK, you can log in. But you cannot change the settings! HAHAHahaha! The lights eventually went on, so I guess the settings are JUST FINE. Once it gets dark earlier, I shall confront it again. At least we haven’t had any earthquakes lately. After TWO HOURS on the phone with Dell–turning on and turning off the computer, going from one dreary option list to another–we finally gave up and agreed that my poor sick computer needed to go back to the shop–to the ENGINEERS, as the Helpdesk lad respectfully called them. This computer is youthful, still under warranty, so there is that. They are sending a shipping box, which will arrive Tuesday, or so he said. Now, I am leaving early Wednesday morning for a babysitting stint in Brooklyn. You can immediately perceive the immense opportunity for mischief this presents to the fates. In his Report on Resistentialism, Paul Jennings mentions the famous marmalade and toast experiments in which the toast inevitably falls marmalade downwards on the expensive rugs but never on the cheap ones, thus proving the general hostility of things. How tempting to a malign fate, to delay that important box and its valuable label until after I leave! HA HAHA! Though it would only delay the cure for a another week or so, which I suppose is not so completely malign a thing as marmalade on a priceless Chinese silk rug. Sigh. A musical noise? A noise of scuffling? These charming lines from Robert Graves’ poem Welsh Incident came to mind upon hearing the news that my company is moving to Office 2016. The work place was echoing with groans–politely stifled, mind, but groans all the same. Farewell to comfortable Office 2013–or in the case of some benighted clingers, Office 2010. 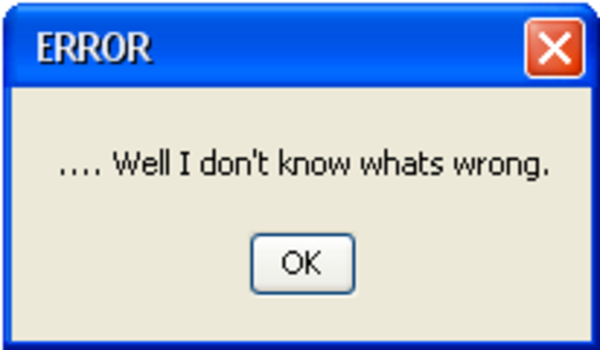 For the coming weeks–perhaps months–every effort to do the job will involve online searches to discover where Word has hidden this useful menu, Excel that invaluable tool. I suppose I am just a SILLY to wish that things could stay the same. Particularly when they seem to be doing quite well, actually. SO, Office 2016 is blanketing the workplace tonight. And speaking of vile technology, I have updated my lovely Welsh Incident animation here, so that it is now in an accepted format, NO LONGER a deprecated and wicked Flash movie. Effecting this change, let me tell you dear friends, was not a walk in the park. I am Techno Queen: just saying. The dire month of January is speeding by–February awaits with biting cold or possibly balmy warmth, but either way it will soon be past, making way for March. The older I get (and this year I turn 70) the faster the time goes by, and though I attempt to welcome each new day, it is more of an effort that it used to be. But let us not whine and moan, for heaven’s sake! Here we are in this pleasant land–not living in some ghastly prison camp, not cowering while bombs drop, not held at the whim of dictators–and there are MONTHS before taxes are due. So show a little respect. The lame disgruntlement you may sense from the lines above derives from an unsuccessful attempt to disable my ancient computer before tossing it on the dustheap of history. Having left it in the corner as I triumphantly installed my SHINING NEW machine, I finally decided the old hulk was no longer needed, so plugged it in to remove the files. It would not turn on, not if it was ever so. HOkay, no problem, I would simply remove the hard drive and dispose of it! I readily removed the side of the machine, and was able to dabble in its innards–but as for removing anything, NOT HAPPENING. Welded in, it seemed. One could have smashed it with a hammer–which perhaps, come to think of it, I should have done. Instead, I had a pleasant time snipping all the cords and spraying water all over what remained. Then, I inserted what was left in a garbage bag and tossed it in the bin. 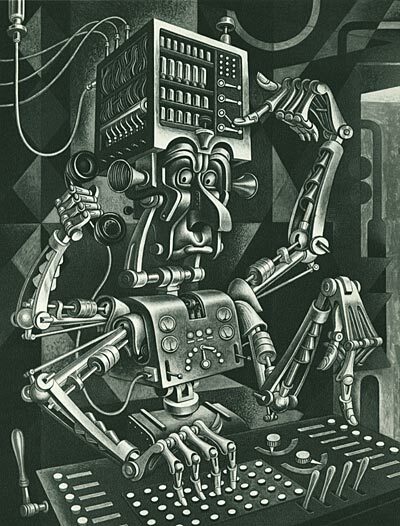 I am now feverishly changing all my passwords–and I have A LOT of passwords–in readiness for the thieves and dastards who troll garbage dumps for computers, who will dry out and rewire the ancient machine and RETRIEVE ALL MY DATA. Though that does sound pretty unlikely, actually. I remember reading a story once about someone who forced himself to watch a bunch of gritty John Wayne war movies to convince his TiVo that he was a Manly Man–even though he had watched Pretty Woman. TiVo had made its own conclusions, and had been showering him with romantic lady flicks. Well, Pandora is another thing altogether–it seems to be trying to BEND my mind towards its own preferences. Pandora will make you a so-called radio station out of any song you identify as sort of template. So, say you confess to a tendre for Chopin’s Piano Concerto #1 in E Minor, Pandora (for a slight monthly fee) will then regale you with other music that its labyrinthine logarithms indicate are similar to that charming piece of music. All is well! Music fills the air! But bit by bit, other music slips in and all of a sudden Pandora is playing an instrumental version of The Music of the Night from Phantom of the Opera. Eh…?? 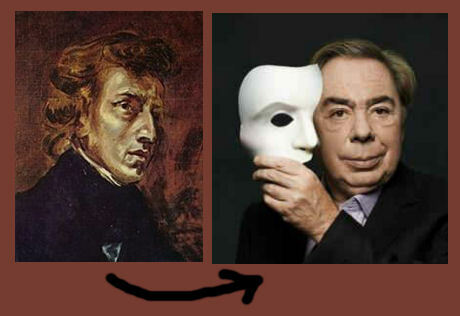 Something of a winding tortuous path to get to Andrew Lloyd Webber from Chopin. Well, they both composed for musical instruments, I suppose. Violins featured in both pieces of music. But I am not powerless in this! A quick click on the Thumb Down icon, and BOOM, Pandora is obediently playing Chopin again, head deferentially bowed. However, as time goes by Pandora slyly starts interposing other music, music which I like, do you see–but which eventually will lead to Andrew Lloyd Weber. Or even worse–to BARBRA STREISAND. So I find I must be ever vigilant, ready to clamp down without mercy. For this aggravation I pay $54.89 a year. I have been struck low and deadly blow, comrades! Sugarsync, a back up and file syncing program which I have been using for years–YEARS–suddenly turned on me like a vicious snake. And, DELETED HUNDREDS OF MY FILES. Whoops, said Mr. Program Support when I cried out in my agony. Hey, our bad! Oh, they are “working on it”. Which is such a comfort of course. But, ha ha, I have another back up program in place! Code 42, which backs up everything on the computer every day! So all is well! Except, what do you know, my subscription ran out in March, just around the time that Verizon stopped providing webmail, switching subscribers over to AOL. So all their warning messages (7 of them, I was told later) were never delivered, or went into the efficient AOL spam folder. And consequently, Code42–without any malice, more in sorrow than in anger, I like to think– dutifully had deleted all my files from their servers. And yes, I DO in fact have an external hard drive for saving backups. 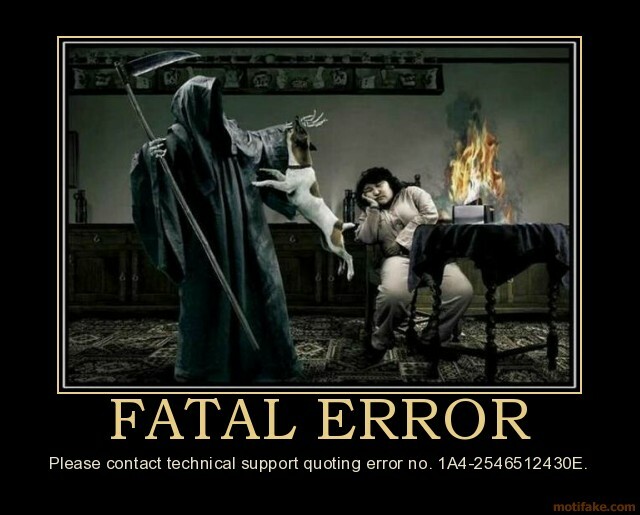 The fatal error was in NOT DOING THE BACK UPS. The system crashed so suddenly. What it was I could not say. and I long for yesterday-ay-ay-ay. The need for back-ups seemed so far away. Now I believe in yesterday. 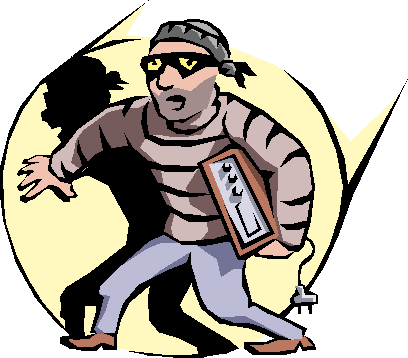 Lagniappe: when I came home this evening the INTERNET WAS BROKEN. Which is to say, the router was blinking red, unable to provide access. I shall just go out in the garden and eat wooly worms. Today I finished the third book in the series I am listening to–complicated, difficult books, filled with betrayal and devastation, but transformed by the stories of good and loving men and women, who are undaunted in the face of ghastly danger, impossible odds. In this series, even the best and most loved characters are not spared–but their deaths are heroic, are notable. One of them is so magnificently brave, so deeply honorable, that the god of death himself appears in all his grim darkness to take valiant warrior at the end–an unforgettable scene. VERY bloody and violent I admit, quite horrible. HOWEVER. I finished the book, as I said, and and upon eagerly rushing to download #4 discover that the brilliant narrator has been supplanted by a pale ineffectual rival. The reviews were grim–one and all despaired–they too had been mesmerized by this reader and now felt betrayed, lost. The new reader competent perhaps–but nothing like the fabulous artist we had come to love. Of course, I had already made a purchase by the time I came to the reviews. So, I hastened to cancel my purchase, and got the message that an email had been sent to my Verizon account. So I scurry off to Verizon. ANOTHER BETRAYAL! I find that Verizon has decided that it will no longer provide email. If I want to keep that email address, I can move to AOL–too TOO shaming!–or I can move contacts and emails manually to another provider. Note: all my business is done through that email account. Amazon, Amtrak, Ancestry, BestBuy, Dropbox, Facebook….and on through Zappo and Zoho. 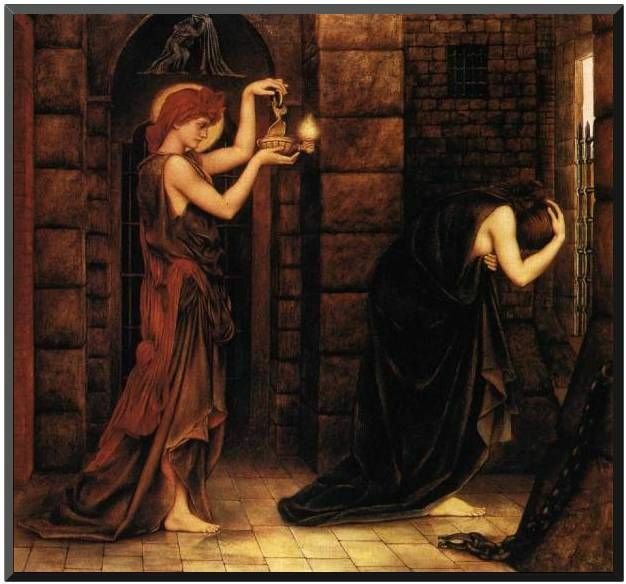 Here is a picture of “Hope in a Prison of Despair,” 1887, an allegory by the Pre-Raphealite Evelyn De Morgan. Just saying. Check out our book club blog!